A Warm Welcome to All from the Sandstone Ice Festival - Celebrating our 14th year of winter fun. The vibrant festival celebrates the best of winter adventure sports from ice climbing to skinny skiing, winter camping and shoe shoeing. It is a gathering of kindred spirits who share a love for all things cold. 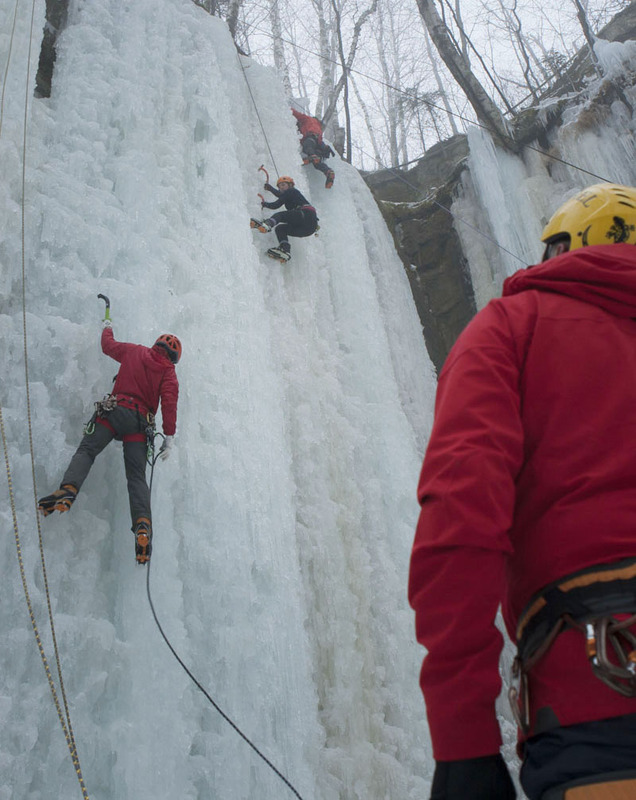 The Sandstone Ice Festival reaches winter lovers from around the Midwest and Canada. We look forward to this year’s festival, to reuniting with old friends and to making new climbing partners. 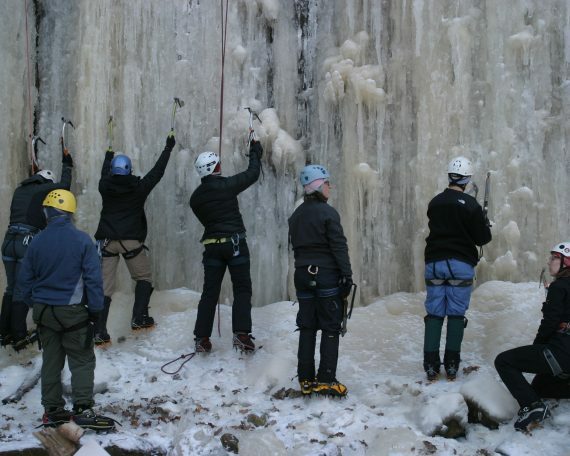 Know what's happening at the 2019 Sandstone Ice Festival. 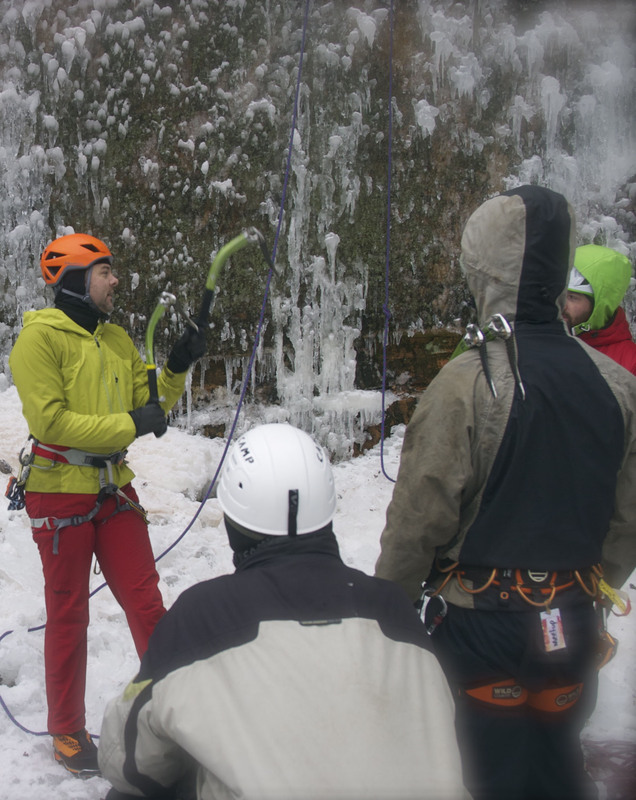 Here's your chance to get started ice climbing. 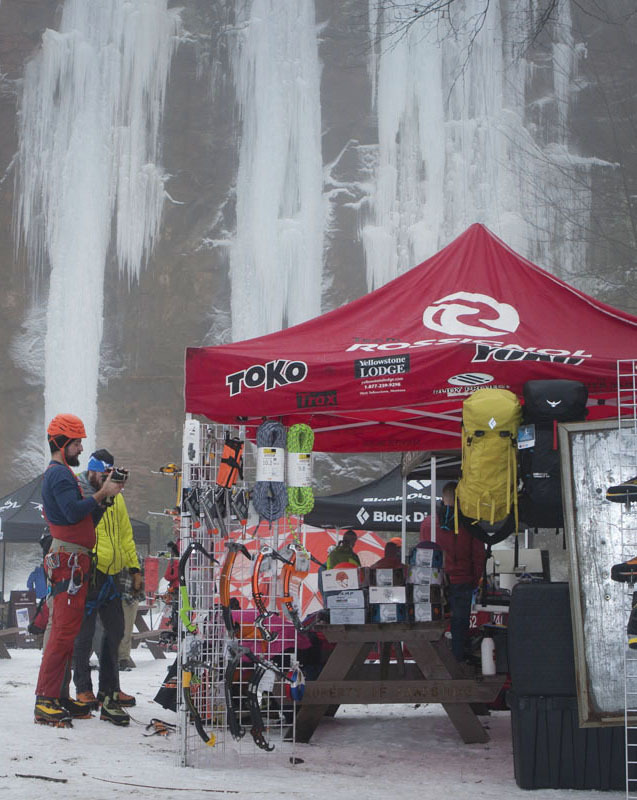 Where to get ice climbing gear for your next adventure.